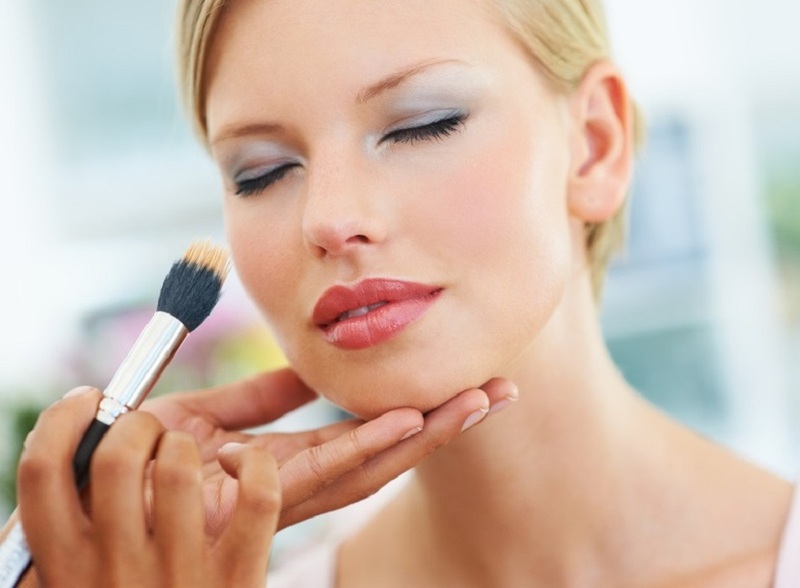 Addison Park Place Salons has booth rental space available for hair dressers, estheticians, massage therapists, eye lash extension artists, & braiding stylists. Stations are $125, & rooms range in price from $128-$245 per week. 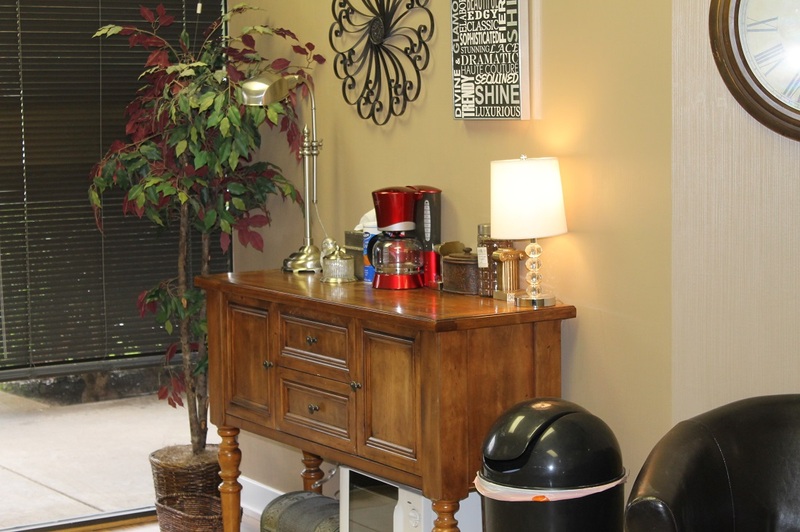 Coffee, water, & tea is provided for you & your clients. You have 24 hrs. access to the salon, 7 days a week. 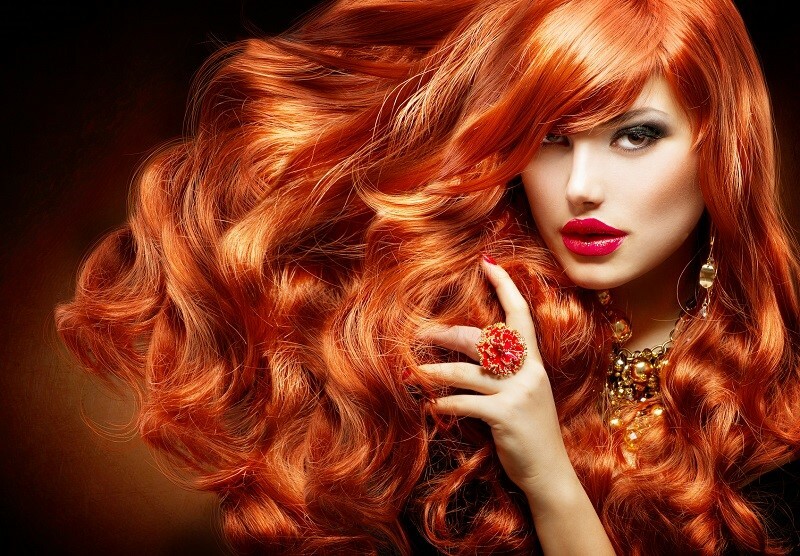 This salon is located in office space, not retail space, therefore I can offer this highly competitive rate. 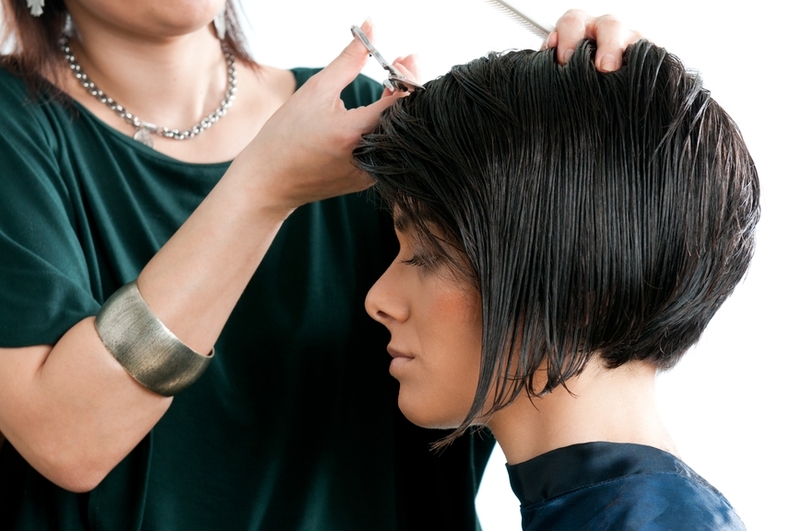 We are not in walk-in territory, therefore, commission stylists need not apply. 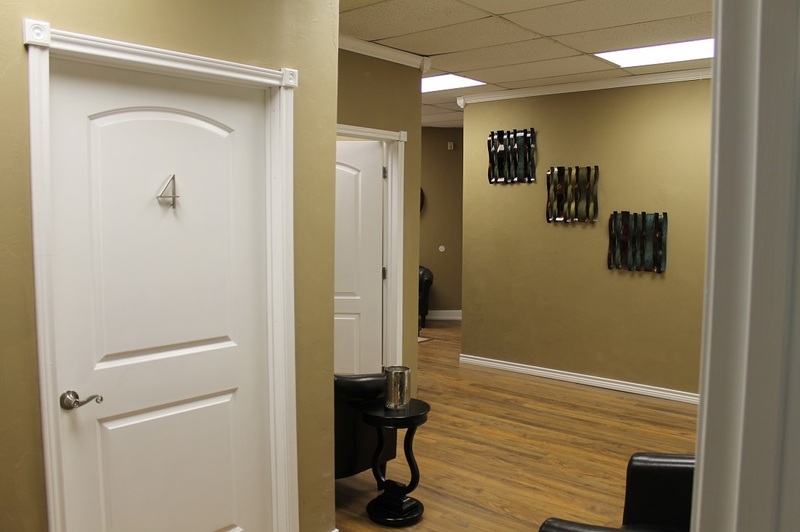 If you have a clientele & you do not depend on walk in traffic, this is probably the perfect place for you to have a pleasant, professional, & relaxed working atmosphere. 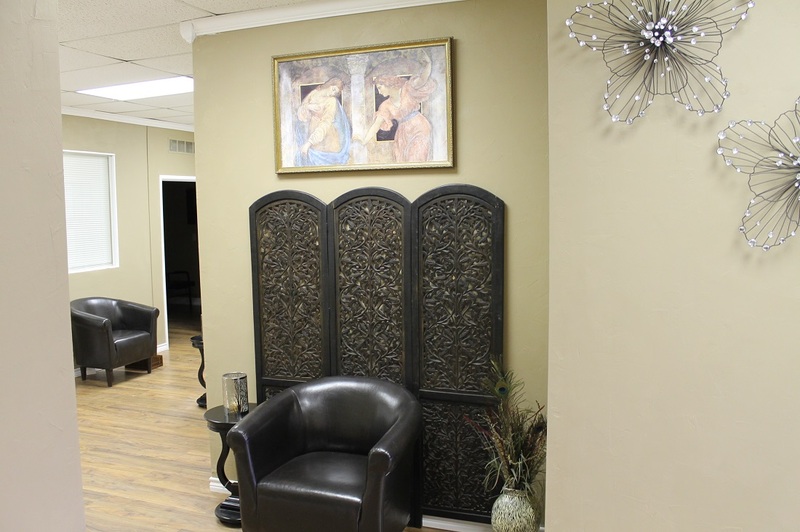 If you are interested in renting a salon space, please give me a call at 972-345-1790 to set up time to talk with you, & tour the salon. As my schedule is very busy, an appointment is required so that I can give you my full attention. I am listing my rules & regulations for all to see the way I do business. Feel free to review them if you like. There are photos of the salon below, as well as more information. 1. I am going to keep this pretty loose & easy. 1st of all, there are no leases here. 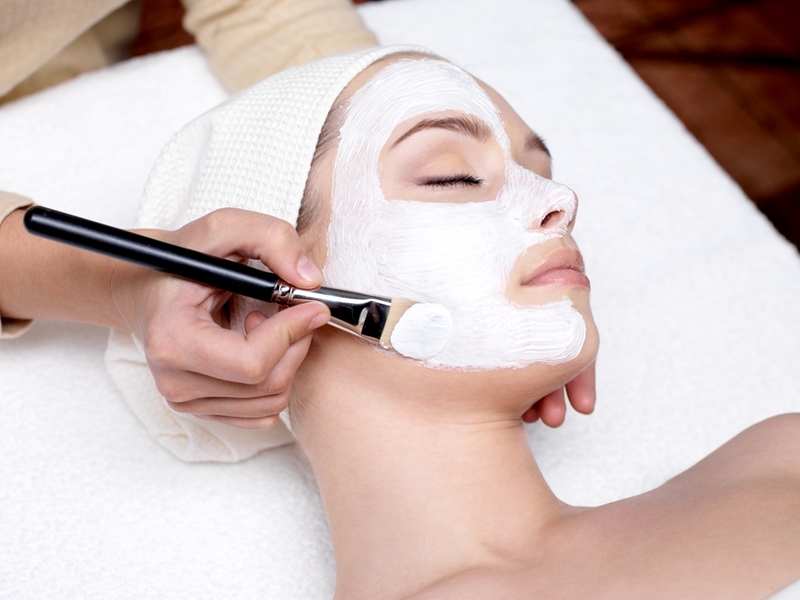 I have seen many salons through the years try to hold on to a renter stylist, manicurist, etc. with a lease, & really, they mean absolutely nothing. If you move into my salon, & find that you are not comfortable here, move out. It is not a problem. And, if you move in, & I find that you are going to be a problem, I WILL ask you to leave. 2. Please read this paragraph carefully. A deposit equal to 2 weeks rent is required Rent is due every Friday, PRIOR to the week that you are present. Rent can be paid by check, cash, money order, or credit card. When you pay your rent with a credit card a 6% fee will be added to your rent. If you pay by cash, please provide your own receipt for me to sign for the cash. Rent is considered late on Saturday at 5 PM. Due to this salon being located in office space instead of retail space, I can offer a excellent rate. So, therefore, I expect all rent should be paid on time & paid in receivable funds. THERE IS NO NEGOTIATING THE LATE FEE. The only way rent will increase is if I have a drastic rent increase from the management company. Hot checks will result in your rent having to be paid in in cashiers check, money order, cash, or credit card after your second offense. If you are missing in action, & no rent is paid, I will be packing your things at the 3rd week. Your things will be held until all keys have been returned, & rent is paid. If I have to change locks due to anyone’s grief, wrong doing, theft, or other assorted problems, I will keep the fee from your deposit. 3. If you would like to share your chair or room with another renter, $30 per week will be added to your rent. The same rules apply to both renters. Why is this so? Well, it is simply more water, & more electricity to have 2 people in the same space. Plus, each of you will also get the same vacation benefits. 4. All renter stylists, Aestheticians, etc. will be responsible for maintaining their licenses. You MUST have a booth rental license to work here. If you do not have your licenses properly renewed, you will have to leave. We get about 5 or 6 weeks notice to renew, so there is plenty of notice on the states part, & I will be checking licenses at the beginning of the month, every month, for both of our sakes! If you need continuing education, in order to renew your license, I highly recommend GOTOCE.COM. It is easy to navigate & I can give you some pointers to get through it. 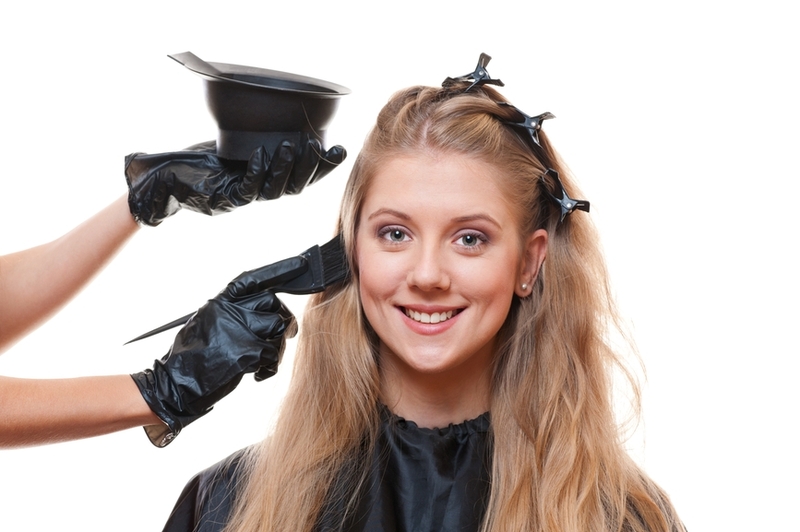 If the salon gets a fine due to a stylist neglecting their cleaning duties, or due to expired licenses, you WILL be held responsible for those fees. 5. 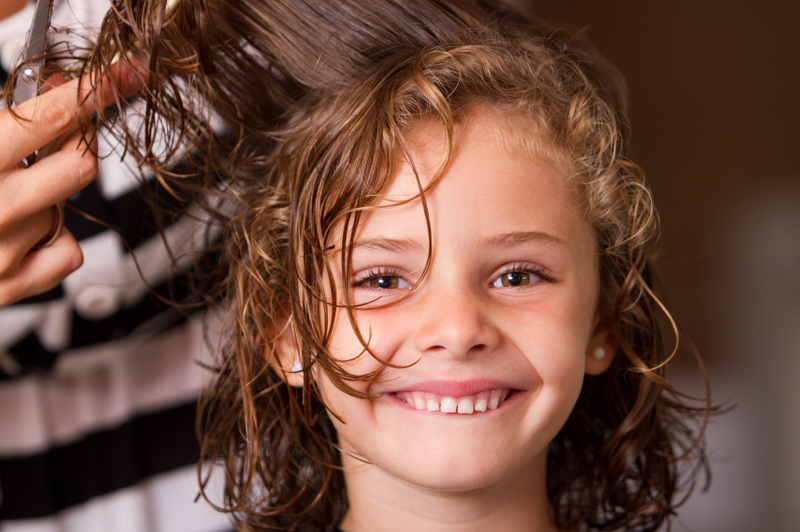 Please do not allow your clients to bring their children unless they are receiving a salon service. This is important for the peace & well being of all clients & renters present. Please avoid bringing your own children to work with you at all costs. If you do bring them, & there is a problem, I will ask you to pack up for the day & take them home. 6. Each renter is to take care of their own capes, smocks, & towels for their business. 7. Each renter is to clean up after themselves, & their clients. 8. 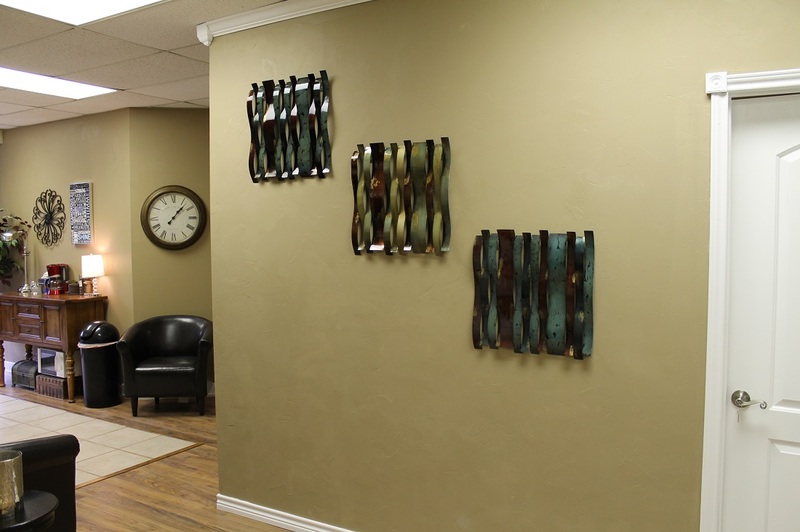 Coffee, water, & tea are provided for you & your clients. Please clean up your coffee cups after use. 9. 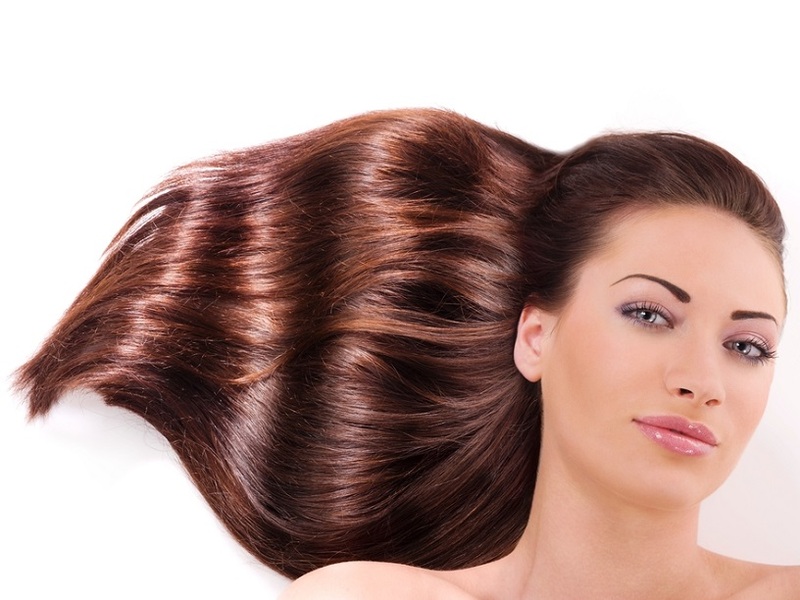 All products are provided by you , the renter, not the salon. Your products can be kept in your towel cabinet, or on the shelves provided. 10. In the main salon, lockers are provided for all stylists to keep all of their products,& personal possessions in. 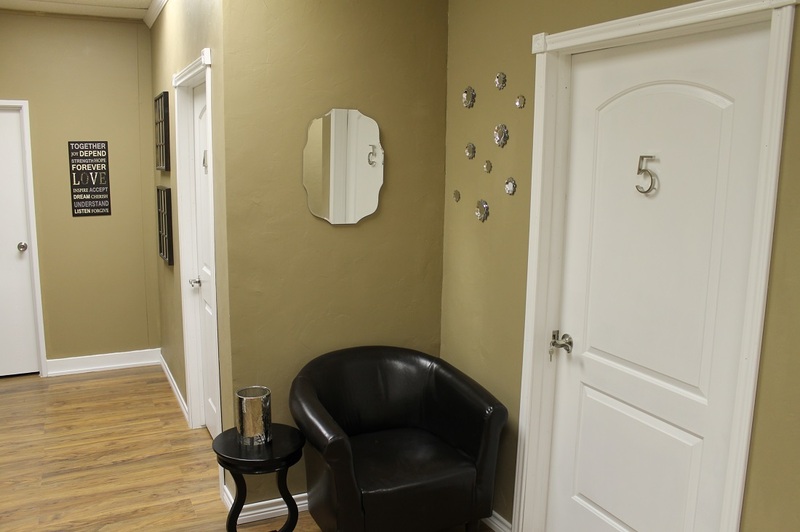 This will be your lockable area.The salon is not responsible for any missing or stolen articles. If it is that important, keep it in your locker please. 11. Stylist next door in the suites. You, & only you, are responsible for keeping your room locked. But, it is everyone’s responsibility to make sure the front main door is locked. If you think that you may be the last one leaving, but you are not sure you are the last one, please go ahead & lock both locks on the door as you go. If people are still here, they can be let out. If you leave the door open, & no one is here, you are leaving everyone vulnerable, including yourself, to being broken into. 12. Right now parking is not a problem. And I don’t foresee it being an issue anytime soon. But, if I take another space in the building, we will get even busier! If you could, park around the building instead of next to it if parking seems tight. It is in consideration of our clients, & our other business neighbors. 13. Our hours are when ever you need to be here. Just be here. The last thing everyone else in the salon needs is to explain where you are or are not. 14. The fridge is for everyone to use. But on Saturday @ 5pm is the deadline for removal of food items, or they go in the trash. The salon is not responsible for your containers. 15. If you would like to use the salon for class room purposes, please give me a 30 day notice so we can organize the salon accordingly. Class days are Sunday & Monday. If it is a free class for all, there is no charge. But if it is a class for a fee, we need to talk! 16. Please feel free to write down any & all maintenance requests in the book in the mail box. Comments are also welcomed. 17. You guys are welcomed to make coffee any time 1st thing in the morning & make as much as you like. If you make coffee after 11 a.m., please only make half a pot. 18. Please clean up after yourself & your clients. This includes their dishes, trash, etc. 19. 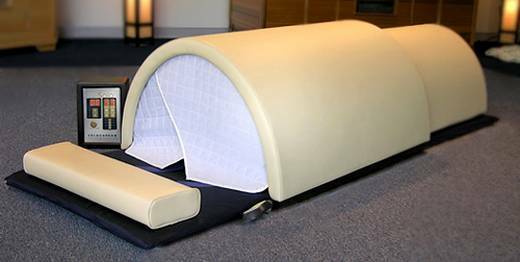 If you do artificial nails, ebony hair, or any other service that causes an odor that people tend to complain about, then you must purchase a air filtration system for you room. You are responsible for maintaining that air filtration system for your room. You are responsible for the proper care, filters, & maintenance. I reserve the right as the owner to ask this of any renter if there is a problem. 20. Please book your clients accordingly to your schedule. Please do not book yourself so tight to where you have the lobby full of nothing but your people, it is not fair to the other stylists who rent here. 21. If you are one of my suites renters, please keep all of your supplies, & accessories in your room with the exception of what ever you need at the back bar. You are also welcomed to keep things in your cabinets provided in the BB area. 22. The thermostat is set for 73 degrees. It has a lock box on it for “security” purposes. 23. Please keep your shampoo bowl that you choose to keep your things at nice & clean. 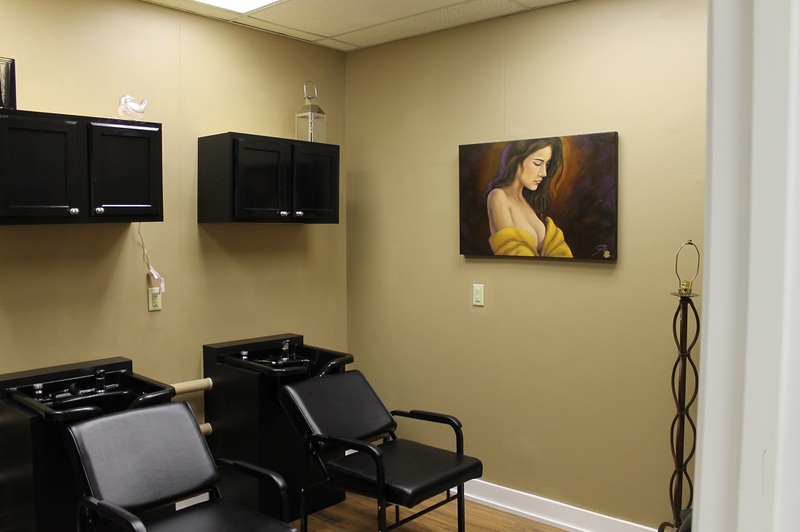 state board does inspect them, & if they are not clean, you, not the salon, can be fined. Maid service only comes once a week & wipes down bowls, chairs, back bar, & steam cleans the floors. The rest of the week is up to that individual with that bowl. 24. All manicurists must provide their own autoclave system. No exceptions. 25. Make sure you have a current TDLR rule book in your room for in case you are inspected. This is not my rule, it is the states. They love to sell us those rule books! 26. The outer lobby is for all renters in the building to use. Please clean up after yourself in this area to preserve the peace & well being in the whole building. 27. This company is not responsible for any & all liability due to fault of a stylist, or someone being injured, even those in your care. Please have your own liability insurance to cover yourself, as you are self employed here. 28. Salon suites renters, please place all trash from your studio trash can in the dumpster in the front of the building.